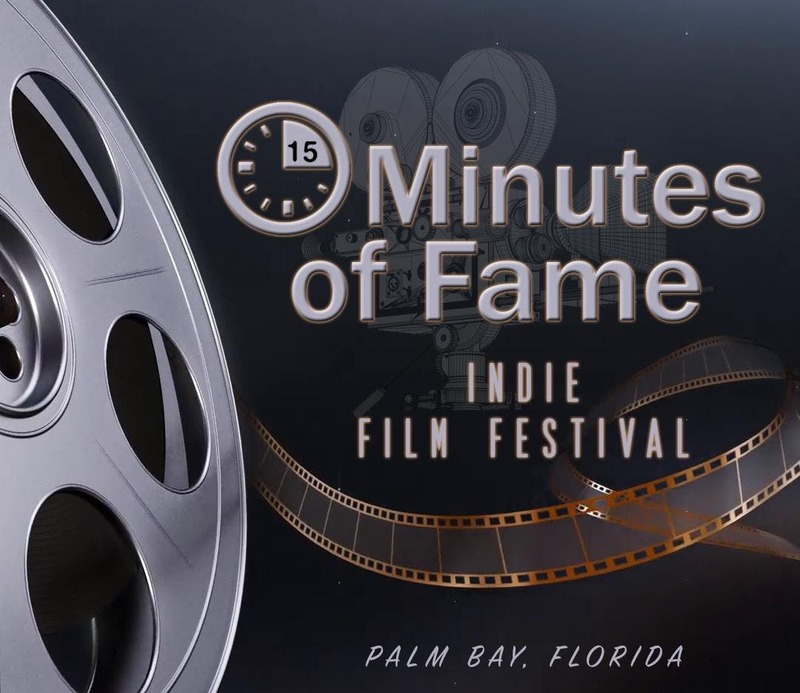 The “15 Minutes of Fame” indie film festival, sponsored by Brevard filmmakers Ray and Migdalia Etheridge, will return to Cocoa Beach on February 23-24 at the International Palms Resort, 1300 N. Atlantic, in Cocoa Beach. Many of the films have "adult" dialogue and situations, and are therefore not recommended for children or forthose who are offended by such material. Parking is FREE anywhere on the hotel grounds. No. Admission is FREE. No tickets or reservations are required.